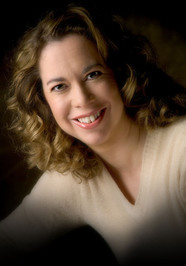 Two Chicks On Books: Blog Tour: DAWN STUDY by Maria V. Snyder A Guest Post & Giveaway! 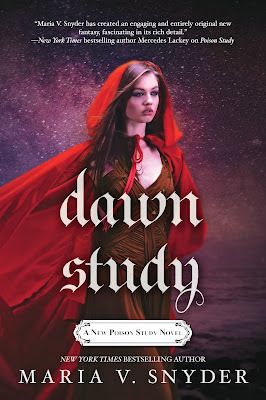 Blog Tour: DAWN STUDY by Maria V. Snyder A Guest Post & Giveaway! 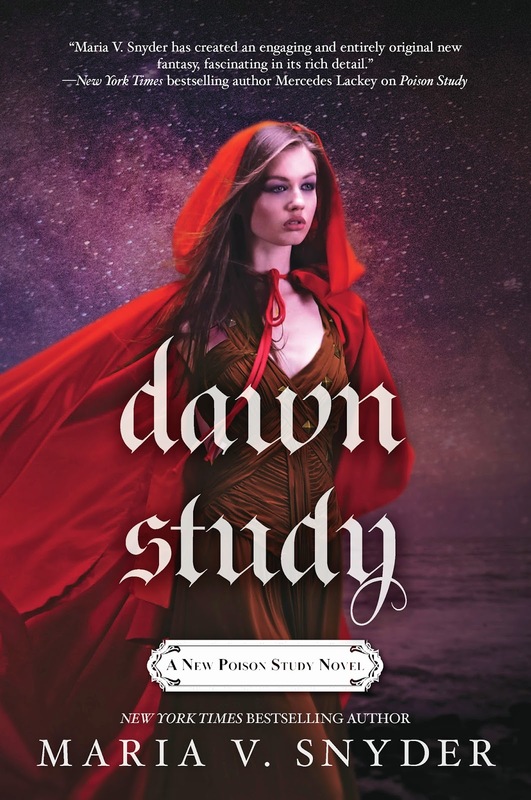 I am thrilled to be hosting a spot on the blog tour for DAWN STUDY by Maria V. Snyder! Maria's Study Series is my all time favorite series and I am super sad that this is the final installment, but I have high hopes for a spin-off series! I have a guest post with Maria to share with you today! And make sure to enter the awesome giveaway for a chance to win the book!! Haven't heard of DAWN STUDY? Check it out! It’s the end of book length stories for Yelena and Valek. After six books, it’s very hard for me to think of new and exciting problems for them to deal with and over come. They’ve both been captured, betrayed, injured, arrested, etc… I think at this point, I’d have to really up the stakes and that would probably make the plot a bit outrageous. Plus my stories always focus on the characters and their growth. They’ve both come a long way in six books and I’m happy where they ended up. I hope to write a few short stories about them in the future, but no more books (okay, I’ve been told never to say never so if something happens and the planets align just so and I get a fantastic, blow your socks off idea, then I will write more). As for a spin off series, that’s a good possibility! I really enjoyed writing about Reema and Teegan in Dawn Study and I’ve always loved Fisk. I can almost see a Helpers Guild book down the line. No promises though! Just a thought that might need a few years to ferment in the depths of my mind (a scary lawless place where ideas battle to survive ;). I must say writing a final book was harder than I expected. The plot spanned two countries as they prepared for war and all the Study and Glass characters were involved in some way. At one point, I had 26 characters together – do you know how hard it is to keep track of all those people? Herding cats is easy in comparison! That’s why I don’t write epic fantasy – too many details to keep straight. And then tying up all the loose ends – oy vey! I may have left one or two dangling – life is never neat and tied with a bow and I was running out of pages. Dawn Study ended up being my longest book at 125,000 words and I hope my readers are satisfied with how it ends. It’s been a wonderful journey. Through my books, I’ve met readers from all over the world and many of them have become good friends (I’m looking at you, Jaime ;). I’m very grateful for that connection and I hope to continue writing for a few more years at least! It's not too late to start this amazing series or to read the spin-off series! Get them now! So excited to see how Valek and Yelena's story comes to an end!